It's World Space Week and Brainstorm Toys have sent us a fabulous selection of space-themed toys and gifts that would be ideal for would be astronauts of all ages! 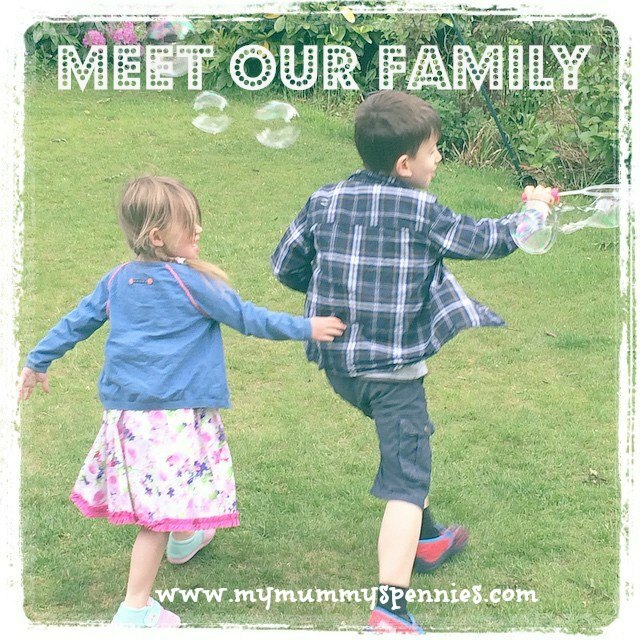 It's really important that children have educational toys that are also fun and exciting and in my opinion, Brainstorm are fantastic at providing these. All of the toys and gifts that follow have a STEM (science, technology, engineering and mathematics) aspect to them but they are also things that both my children (age 6 and 8) would choose in a store full of other toys as they are colourful, engaging and each have an interactive element to them. My daughter actually circled this when she was going through the Smyths catalogue last week choosing her Christmas list, so she was delighted when it arrived! 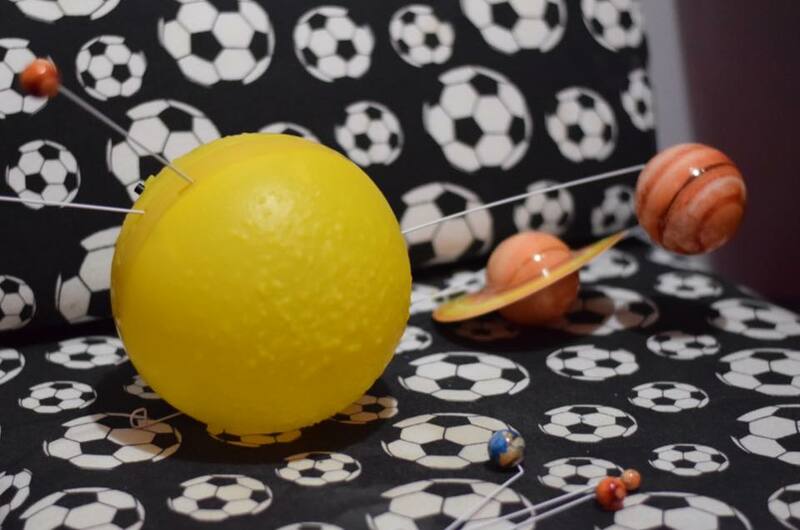 This amazing remote-controlled, rotating, diameter solar system mobile will make a fabulous centerpiece in a space themed bedroom or playroom. 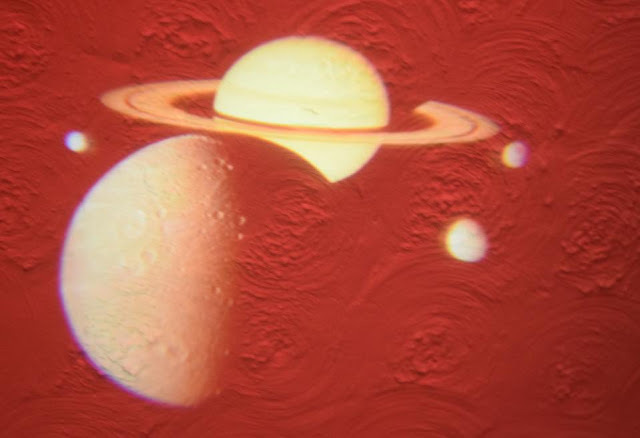 As well as the giant sun, it includes includes 8 detailed colour planets which rotate on three independent orbits around the sun. 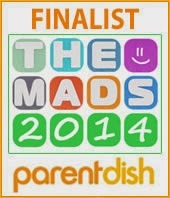 This has a huge potential for STEM learn and includes a secret code to unlock fascinating online space facts! Once mounted onto the ceiling the solar system is 85cm diameter at it’s widest point, so do make sure you have enough room for it! 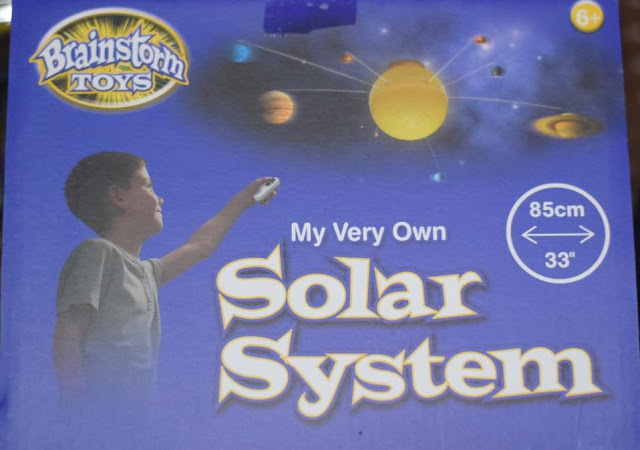 The remote control allows your children to illuminate the sun and stop and start the rotation of the planets. Be aware that this is a little fiddly to set up so will need so grown up help to attach the planets and to screw the base plate into the ceiling. 3 x AA and 2 x AAA batteries are required and are not included and it requires a mini Philips screwdriver to fit them so make sure you're prepared! 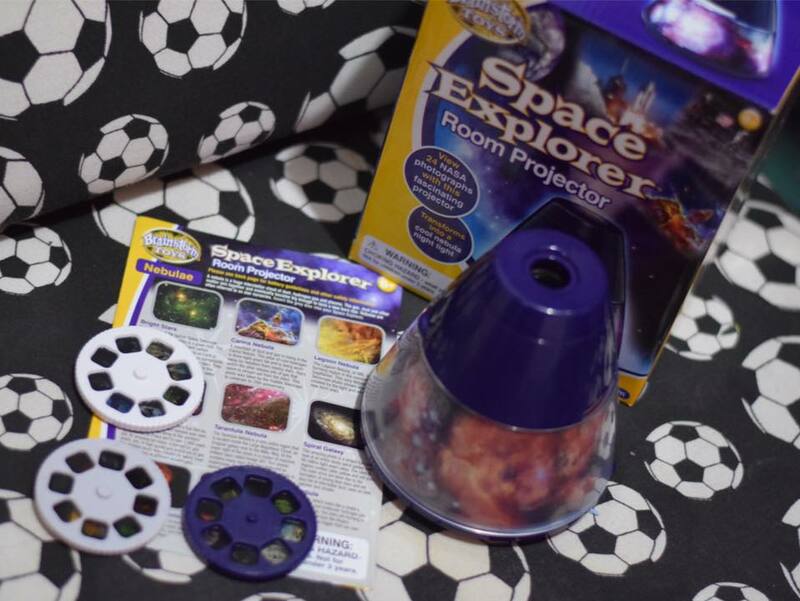 Kids can explore the universe from the safety of their own bedroom with this fabulous little projector. 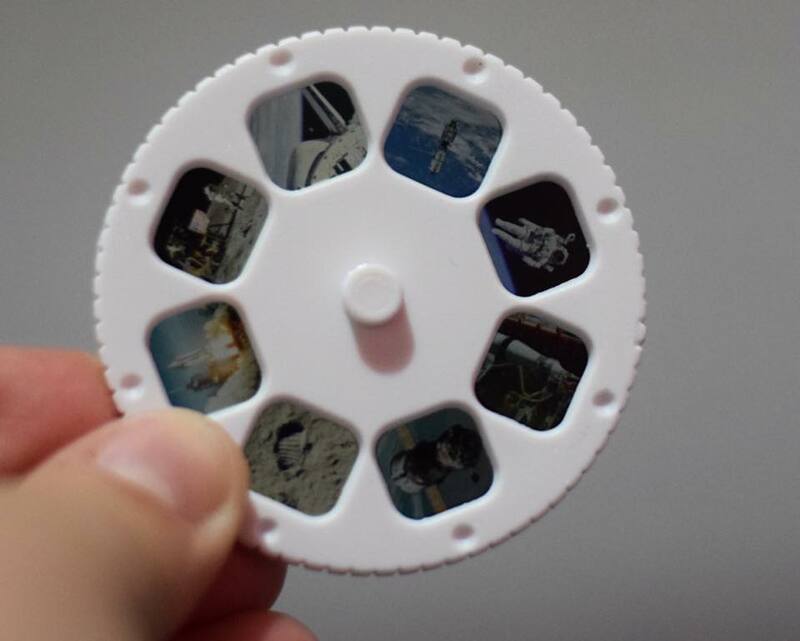 It comes with 3 disks, each featuring 8 colour NASA and Hubble Space Telescope photographs of spacecraft, astronauts, planets and nebulae, which are really easy for children to change and turn. Each projected image can be up to a metre wide depending on the distance between the projector and the ceiling, the images work best with the lights out and really are fantastic quality! It even comes with a booklet full of interesting space facts to accompany the image. When not being used as a projector a flick, of a switch turns this into a nifty nebula night light. This is a huge hit with both my children and I may have to invest in a second one for my daughter's room as she reluctantly let her brother take ownership of this one! It would make a great value gift for any space fan. It does take 3 x AA batteries which are not included and requires a mini Philips screwdriver to fit them so make sure you're prepared! What are Aqua Dragons? They are live, aquatic pets which hatch out of their eggs once you’ve created the right environment for them. They grow, swim, eat and they can even reproduce. The dragons are very similar to triops or sea monkeys. but these aqua dragons are extra special as they were part of a payload of aqua dragon eggs that were sent into space and tracked on a mission surpassing the earth's stratosphere into space and then recovered! They really are out of this world pets! 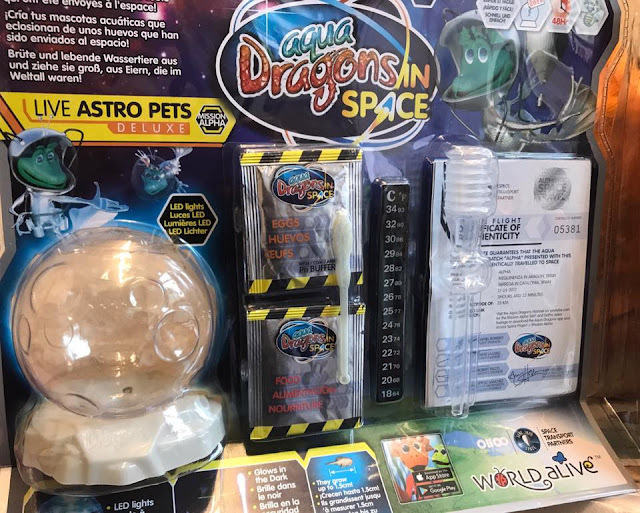 We've not had the opportunity to start hatching and growing our eggs yet but you can read a full review of the Brainstorm Aqua Dragons in Space – Live Astro Pets Deluxe Kit from our friends over at Hodge Podge days. It takes 2 x AAA batteries which are not included and requires a mini Philips screwdriver to fit them so make sure you're prepared! 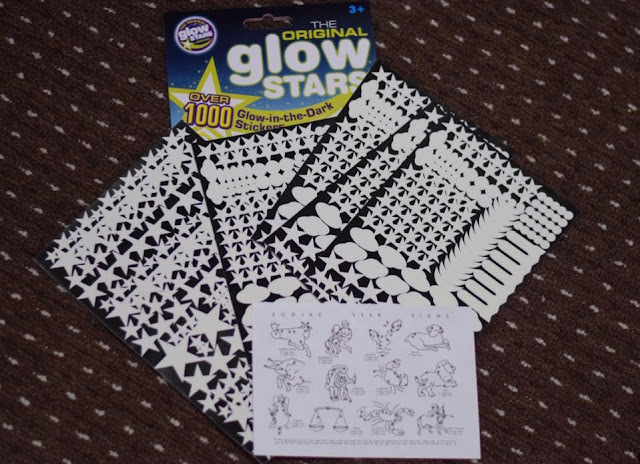 This MEGA pack of over 1000 glow in the dark stickers, includes stars, moons, rockets, and spaceships and lets children create a magical night sky in their bedroom! As well as walls and ceilings, these are ideal for decorating bikes, scooters, bags and much more! If stuck onto a white background, they are 'hidden' in daylight. Just expose to a light source for a few seconds and then watch them glow in the dark! 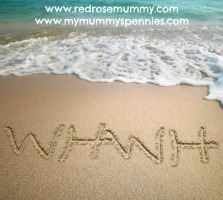 These would make a fabulous stocking filler for kids of all ages! We were sent these items in exchange for featuring them and taking part in the #WSW17 #Brainstormtoys twitter party. All views are our own. This post also contains affiliate links.